Fleming's Prime Steakhouse & Wine Bar offers the best in steakhouse dining -- prime meats and chops, fresh fish and poultry, generous salads and side orders -- featuring 100 fine wines by the glass. 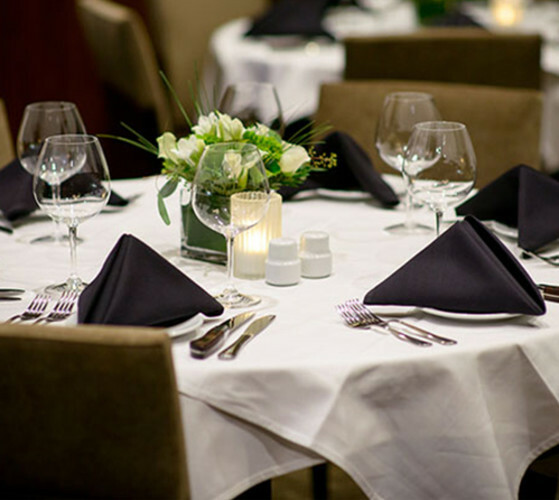 For a truly memorable evening, three private dining rooms are available for large groups. Days/Hours of Operation: Open Monday-Thursday 5-10pm, Friday-Saturday 4:30-11pm, Sunday 4:30-9pm.